We recently spent the weekend at 3Flavours Guest House in Pringle Bay. This 4 star guest house is perfectly situated to serve as a safe heaven from which you can explore the Overberg and surrounding countryside. Upon arrival we were welcomed by Sarita who was the manager on call. She told us about the best places to grab dinner and also offered to book us a table. In our rooms, a fresh glass of juice and a bunch of fynbos awaited us. Most places offer welcome drinks and cold towels but never did I experience fynbos before. I think it’s such a beautiful touch and perfectly suited for the Western Cape. This is truly the perfect place for someone looking to escape. The room has no TV which could be great or sad depending how you look at it. We were booked into the honeymoon suite so the view was absolutely to die for and we definitely did not need a TV, in fact it was so gorgeous that it didn’t even bother me that my phone was dead. Later that evening, Sarita organized in-room massages for both Jacques and I, which definitely kept us entertained. Breakfast the next morning was perfect as we are not big eaters. It was light but perfect for us. 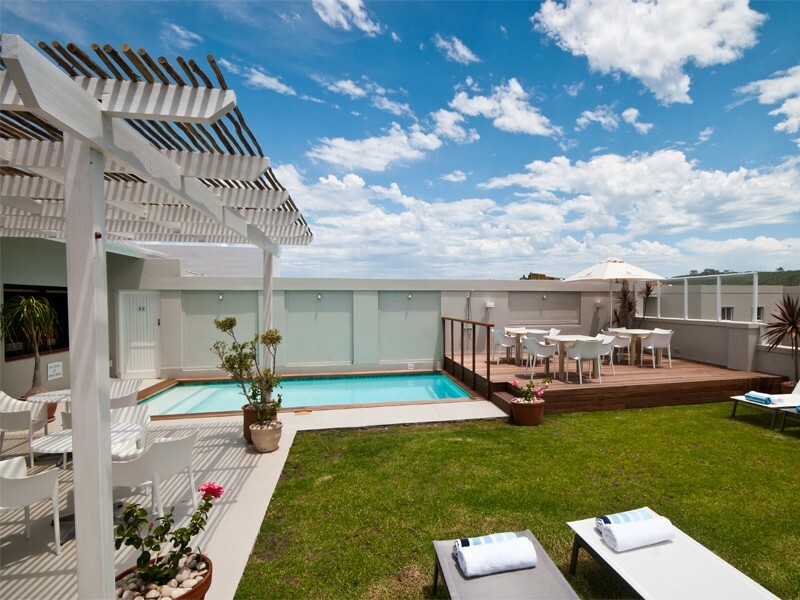 3Flavours is definitely a great place for couples looking for a break. If you have little kids I would be a little hesitant unless you have something to keep them entertained, although the pool in Summer time could provide ample entertainment. Where have you been in the world? Travelling can be so much fun. I have been blessed to visit a few places in the world and cannot wait to fulfill my Wanderlust of seeing so many more. Where have you been? Create your own travel map and share it with us. Which states have you visited in the United States? It can be hard remembering all the places you’ve visited in the world but what can be even harder is remembering all the states. I used Map Loco to create a map of all the states in USA that we visited during our great American road trip in December. 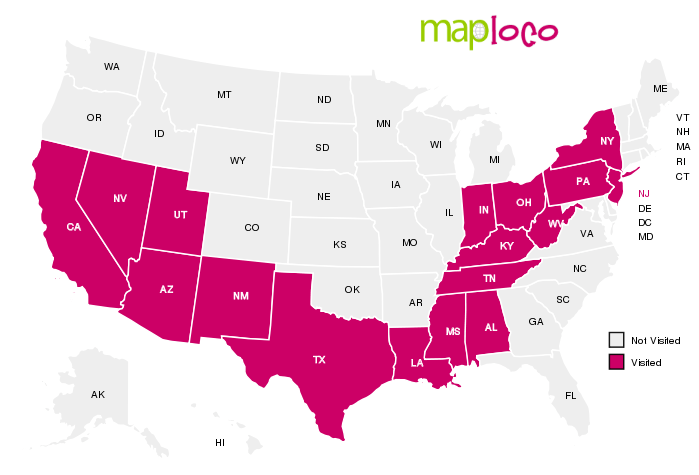 Create your own visited states map. Most people are in the pursuit of happiness. There are economists who think happiness is the best indicator of the health of a society. We know that money can make you happier, though after your basic needs are met, it doesn’t make you that much happier. But one of the biggest questions is how to allocate our money, which is (for most of us) a limited resource. If you’re an avid traveler who cannot leave home without a few pieces of your nicest jewellery then we have something in common. Regardless of which place or country I visit, I always take a few chains and earrings along (even though I hardly end up using it) because let’s face it, we need to be prepared! Now, I am not sure about you but I usually just stick all my jewellery into a small clutch bag which always ends up tangled, earring screws go missing and things get scratched. There are tons of jewellery organisers out there but let me introduce you to my personal favourite and it’s probably because I love their brand so much! The Umbra Jewellery Travel Organiser is designed specifically for travelling. Not only is the bag travel themed but it is small and compact which makes travelling with it so enjoyable. It is literally the size of an envelope which can fit into your carry on luggage as well. The organiser was designed by Erika Kovesdi, who has exhibited at ICFF in NYC, Chicago, and Tokyo, and at Salone Internazionale del Mobile in Milan. Take a look at the below video to get a detailed look at the Umbra envelope travel organiser. If you love Umbra as much as I do and never knew where to find their products in South Africa then let me fill you in on a little secret….Boardmans, Yuppiechef and Superbalist. What does the other side of Cape Town have to offer? Cape Town is probably one of the most traveled to destinations in Africa, it is rich in its diversity and has tons to offer its visitors yet the majority of the attractions are either in the CBD or the Southern Suburbs. I live in the Northern Suburbs and I love it. It’s gorgeous and offers tons of things to do away from the hustle of the CBD. So, apart from the amazing food, what other things are there to do on this side of the mountain? Nestled between towering mountains in the beautiful Cape Winelands lies the magnificent Franschhoek Valley. This small town has so much to offer those who visit. It is home to some of the worlds best chefs and wineries. Franschhoek’s French heritage of more than 300 years is evident in the towns buildings, shops and culture. The picturesque valley is perfect for photography lovers and those looking to just escape for a while. We’ve got our hippie markets too you know! You will not be disappointed with the Root 44 market in Stellenbosch. It is open every Saturday and Sunday, come rain or shine! This is not your average market with just traders and food stalls; it provides entertainment too. Keep an eye out to see what bands are playing as you might just have the luck of watching someone well known play. Cool-Runnings Toboggan Track is the first downhill toboggan run in Africa. This summer version of snow tobogganing delivers the ultimate in safe, thrilling speed, in a bobsled on wheels down a 1,25 km winding track. Speed is regulated by the rider and there is no need to walk up the hill for your next go because you get on the sled at the bottom and let the automatic pully take you all the way to the top. Its perfect for adults and kids! Blue Rock is situated on the beautiful slopes of the Helderberg Mountains, a stone’s throw away from Sir Lowry’s Pass. It is a cable water ski resort and restaurant where families come to wakeboard, picnic, play paintball, swim, fufi slide and more. It makes for an awesome day out for the entire family. I had so much fun visiting Giraffe House. This Wildlife Awareness centre provides easy access to some of Africa’s wonderful wildlife and bird species. Focusing on African wildlife, Giraffe House aims to provide a place for people to enjoy the outdoors, whilst experiencing and learning about animals and why they are special. Vredenheim is approximately 320 years old and is one of the oldest wine estates in the Stellenbosch area of the Cape Winelands. It has so much to offer; your first stop should definitely be Barrique Restaurant and make sure you try their grape juice. After a relaxed lunch, head over to the Wild Cats Park where you can walk among some really fascinating white lions, tigers and other wild cats (they’re in their cages offcourse). Paarl Rock is the bulbous granite outcrop that is part of the larger Paarl Mountain, standing out from miles away for its smooth, flawless appearance, from where it gets its name. If you’re keen for some adventure then rent out some climbing equipment and partake in some rock climbing. If you’re a scared cat like me then stick to the trails. Either way, you are promised some gorgeous views so ensure your phone is near by! 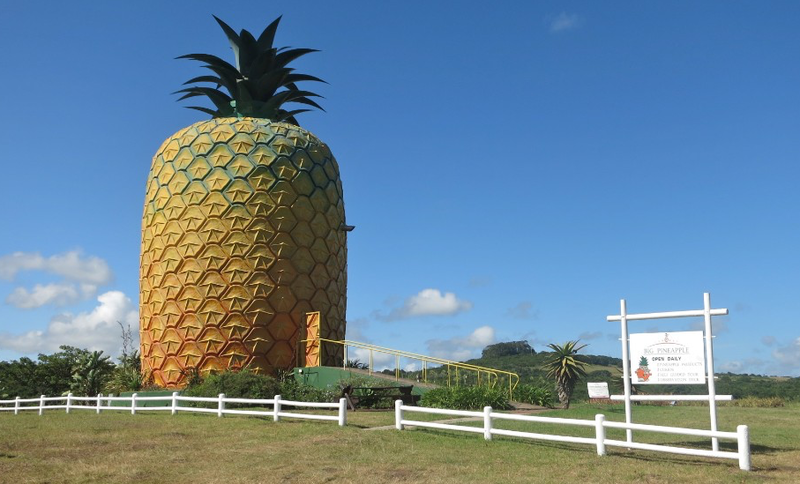 Road tripping down the Garden Route is always so much fun. It really is one of the nicest places in South Africa and the accommodation and activities in these coastal towns are nothing short of amazing. Our last stop before heading back home to Cape Town was Plettenberg Bay. We decided to be spontaneous and only booked our accommodation whilst driving down the N2. I use Booking.com for all my accommodation needs and searched for something in Plett; The Robberg Beach Lodge was the first option. I opened it, drooled over the pictures, read the reviews and immediately booked. This 5 star beach lodge is located alongside the beach and was honestly one of the nicest places I have ever stayed at in the Western Cape. It may have been in the middle of Winter but the weather was perfect and views crystal clear! From the moment we arrived to the moment we left, we were treated like royals by Victor and the other staff. They were so accommodating, friendly and immediately made you feel like you were home. After a quick check in, we were escorted to our phenomenal Luxury Suite. 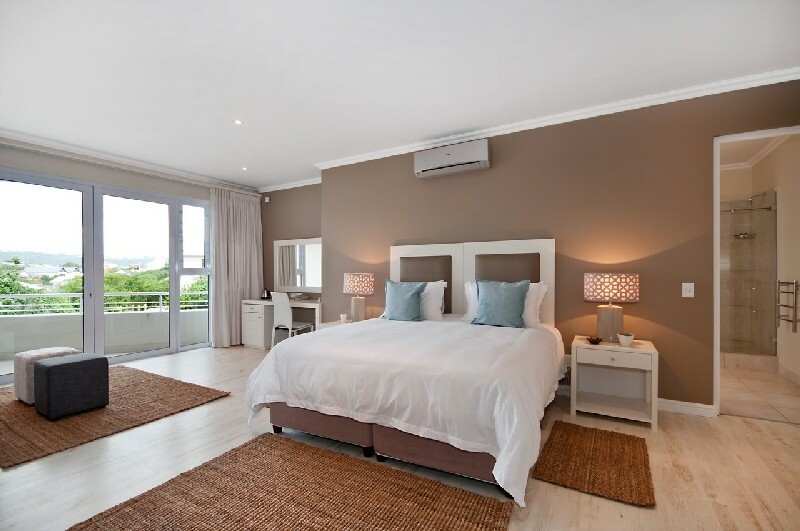 Our suite offered fresh modern accommodation with a spacious sea facing room, large bathroom and private balcony. The next morning a superb breakfast awaited us and the choices were endless. 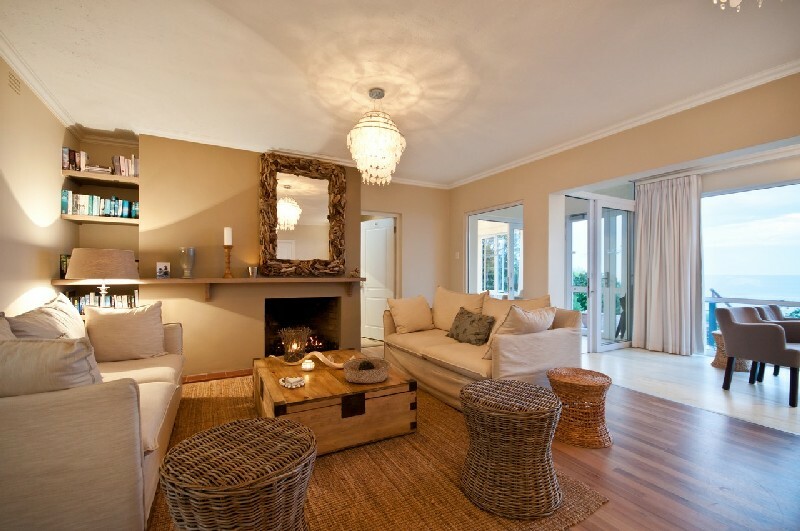 The Robberg offers its guests a little piece of heaven that is not easy to forget.